You can venture down virtually any trail with the Kaibab™ on your feet. PU coated leather and mesh upper. Mesh lining with extra padding at the tongue and collar. Cushioned EVA footbed ensures all-day comfort. Techlite™ molded midsole provides lightweight cushioning and additional support. 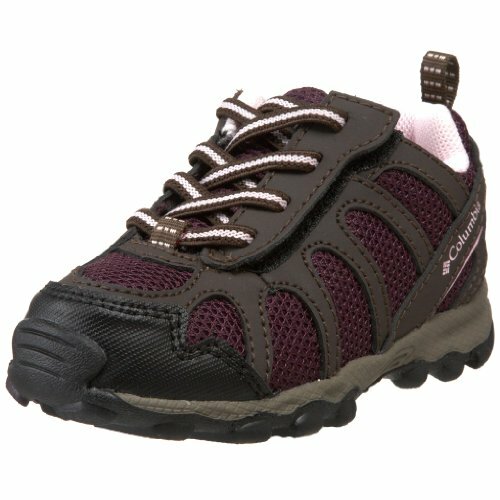 Faux lace closure is actually one large hook-and-loop strap for easy on/off and a wide opening for little feet. Non-marking Omni-Grip™ rubber outsole has a rugged trail design.